Find romantic boutique hotels in popular European cities with our new and growing guide to fantastic places to stay in top cities. What do you think of when you think about Paris? Culture, style, cuisine, romance? Perhaps all of the above? These qualities that so enchant its visitors are also fully in evident in the city’s boutique hotels. 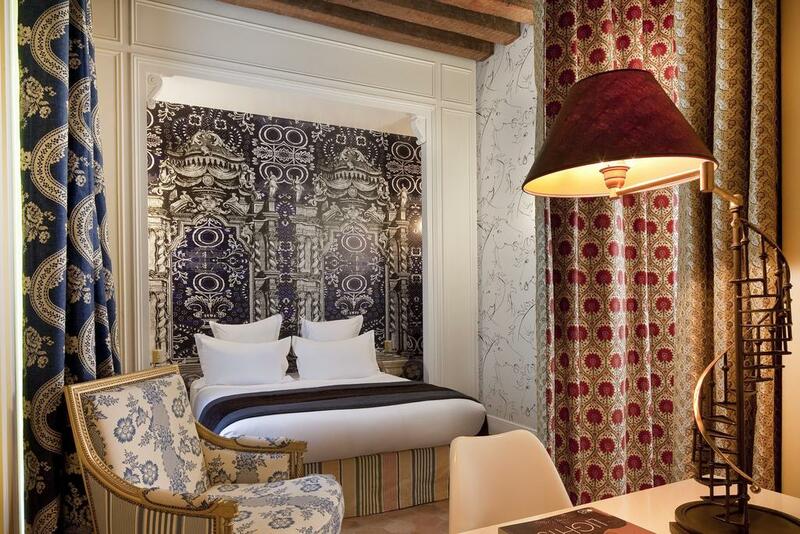 Historic buildings, chic decor, quirks and surprises – we’ve found them all including the Petit Moulin, pictured top. Amsterdam is a destination that never fails to charm. It’s not just the picturesque canals and cobbles; the city is seemingly tailor-made for visitors, with everything from café culture sitting to stylish restaurants, independent shops and some of the world’s most famous museums and galleries. Whether your idea of Dutch style harks back to the Golden Age or its cutting edge contemporary designs, you’ll find it here – as well as in its selection of boutique hotels. Barcelona really does have it all: it’s packed with history, culture and spectacular architecture. It’s a city known for its wonderful food and drink, and exciting nightlife and, unlike many city breaks, it benefits from a beach. Oh, and did we mention the lovely climate? Barcelona also has got a fantastic range of boutique hotels to pick from – we’ve managed to whittle it down to ten of our favourites. Dublin is packed full of Irish charm – it’s easy to see why it finds its way into the hearts of so many visitors. The city is famed for its hospitality and its party atmosphere, but also its rich heritage that’s visible as you explore the streets. From live music, to sport, to free-flowing whiskey, it’s hard not to find a way to enjoy yourself here. Dublin’s gorgeous collection of boutique hotels reflect exactly that mix, ranging from understated luxury to out and out rock’n’roll glamour.